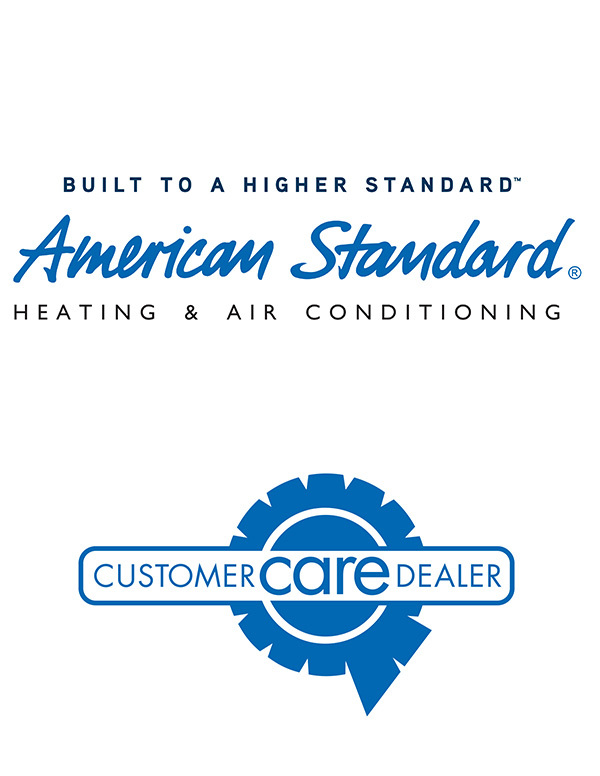 Your Reliable, Courteous, & Affordable HVAC Provider In Gig Harbor! We are experts in Heating and Air Conditioning, from Installations to AC Repair we are the HVAC Contractor you’ve been looking for! We provide Residential and Light Commercial, Heating and Cooling Sales, Service, Installation and Preventative Maintenance. 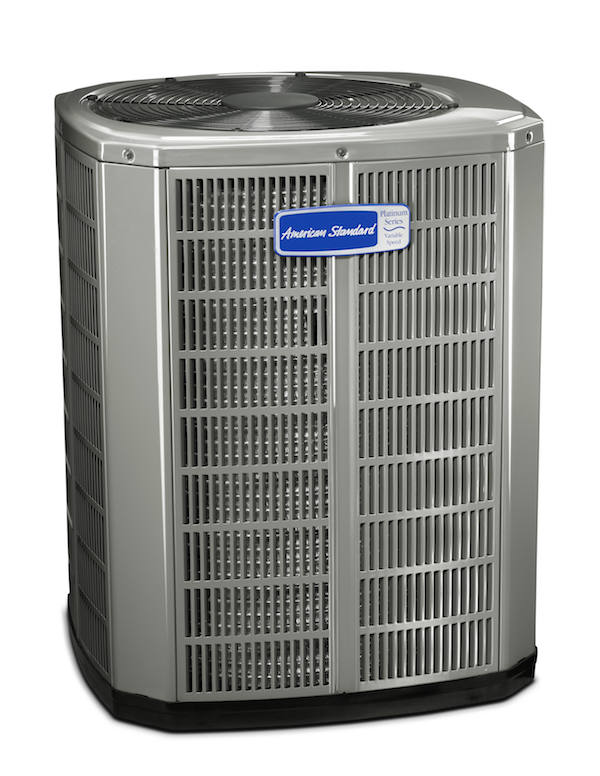 We are a leading HVAC Company in the area and provide you with outstanding service of the highest quality. If you are in need of Residential Air Conditioning Services just give us a call. 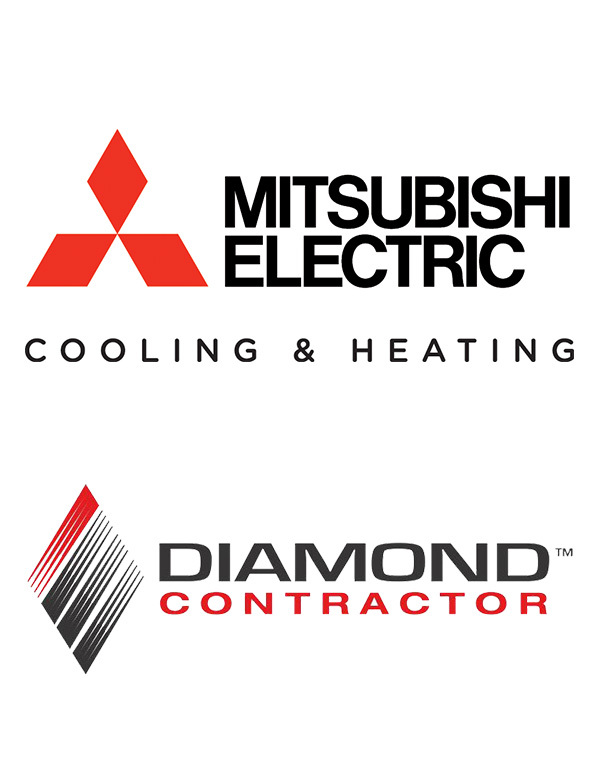 We serve both Residential and Light Commercial locations for all Heating or Air Conditioning needs. Remember we are not just any Heating and Air Conditioning company, we are the Absolute Best! Our team shows a level of excellence that surpasses our competitors, setting new standards. We specialize in just about every area of HVAC Services and Repair, we take pride in our work. Be assured, we’ll treat your home as if it’s our own! Providing a wide range of services for your home comfort needs including Installation of new systems, upgrading your existing system, AC units, Heat pumps, venting, gas pipe, duct sealing and testing. We are dedicated to the local community, and have been in business for over 18 years! We’ve continued setting our quality expectations high, to ensure you will always stay warm in the winter and cool in the summer. Our experts have many years of experience in the industry — necessary to fix your Heating and Air Conditioner in a timely manner. 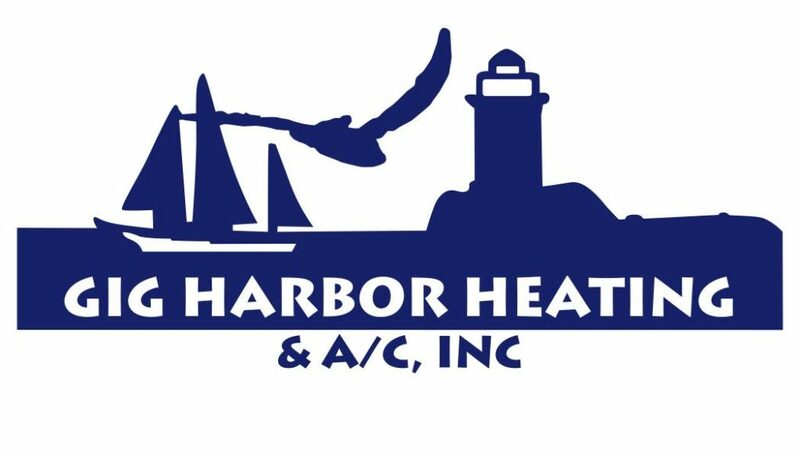 Remember, we offer a Gig Harbor Heating Lifetime Workmanship Guarantee! We are Always here for you! We offer a wide variety of system enhancements, such as the Laundry Pro – never use laundry soap again! Give us a call with any questions you may have regarding our services as all are not listed here. Service Area: Gig Harbor, University Place, Port Orchard, Fox Island, Tacoma, Pierce County & Surrounding Area.